Well, another Friday is upon us and it's time now for the time-honoured Norwegian Morning Wood Summer Tradition, the Road to a Blockbuster! Here we examine each film coming out each weekend throughout the Summer Months for its commercial, critical, and cultural potential. What kind of impact will these flicks really have on our cultural landscape 6 months from now? How about 6 years from now? That's the true test of time - deciding whether or not these films become truly respected pieces of craft, or just fall by the wayside with the rest of the crap we get shoved down our throats every day. I have no real respect for Baz Luhrmann. He has his fans for sure, who fall head over heals for his trite anachronistic shallow style of filmmaking, but there's nothing to really get excited about here. Romeo + Juliet (1996) was a good flick, although essentially gimmicky as hell, but he hasn't really made anything of worth since. The song from "Moulin Rouge" was better than the 2001 film, despite the fact that it was popular enough to supposedly bring back musicals. Actually, I just clicked that "Moulin Rouge" link and got an advertisement for The Great Gatsby. Maybe they do know their audience. Really that song is all Christina, anyway. Back on the Luhrmann train, up next you've got Australia (2008). I mean, crap, what's to get excited about? 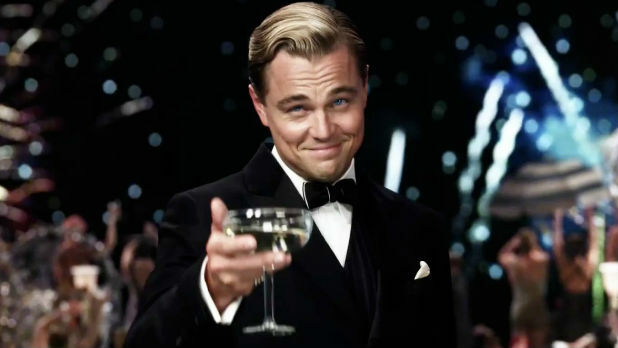 Baz is all about style over substance, and from the looks of it, The Great Gatsby presents more of the same. "You had my curiosity, now you have my attention." So there's an interesting market to explore here. 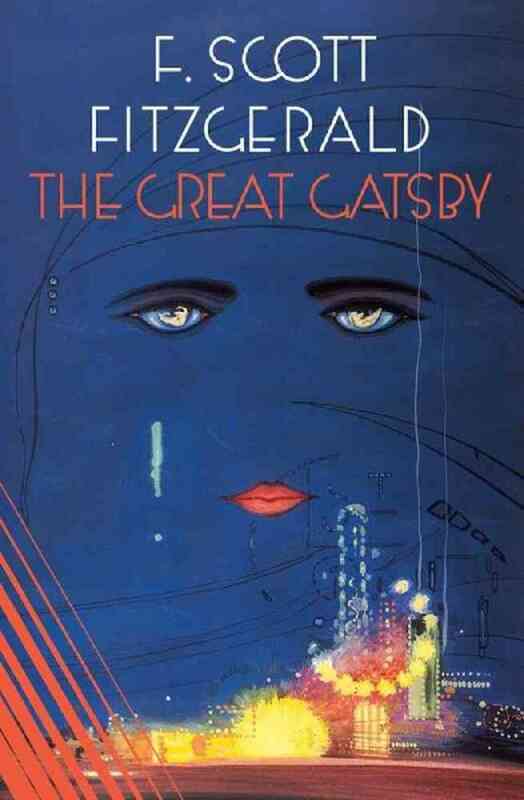 The slickness of The Great Gatsby seems to want to appeal to the kind of audience who may not even be sure it was originally a book. Fans of the book looking for an intricate amount of depth and engagement may not be rewarded by the streamlined film that emphasizes visuals over character. Who is ultimately the audience for this thing? Who knows, and it's not entirely clear what the plot is, besides "Long Island Party with Leo DiCaprio" (which admittedly...doesn't sound like too bad of an idea), but with the current generation used to party movies more in the Project X (2012) vein, without a lot of repercussion or thoughtful reflection, what will the reaction be? My guess is, if you have to think about it at all, it's not going to connect with the audience. It's sort of strange that this is a Summer Release at all, much less a May release. It seems like this film would be much more apt for sometime in the Fall, maybe October or Early November. Even a Christmas release would seem more fitting. I suppose that no studio really wanted to compete with the Iron Man 3 (2013) holdover, which brings up a new formula for the Uber-blockbuster - why not guarantee its #1 status two weeks in a row rather than competing with it? Ultimately this is going to be Iron Man 3's weekend once again. It'll due as a nice break before Star Trek Into Darkness (2013) blasts off next Friday. So what do you think of the prospects for Mr. Gatsby this weekend?